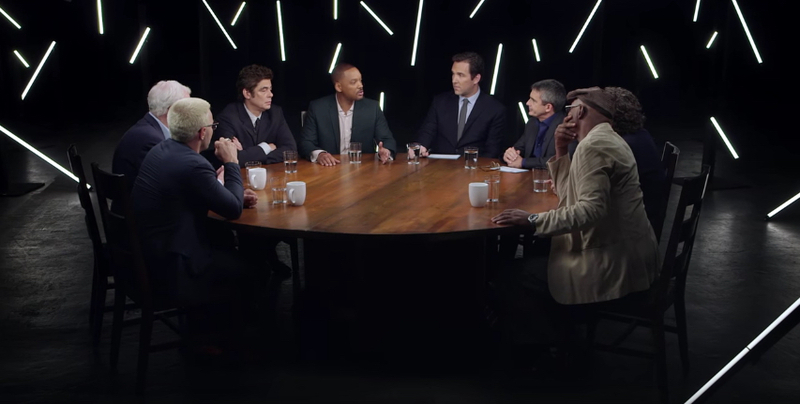 Will Smith was recently featured along with several other actors on one of The Hollywood Reporter’s (THR) hour-long roundtable discussions. Not only did Will Smith make a relativistic statement, but the interviewer asked precisely the right question to push back against his view! It’s worth taking a few minutes to analyze what Will Smith said because his view is unfortunately common and it’s helpful to take a close look at the views of those with whom we disagree. About halfway through the discussion, one of the interviewers asked Will Smith about his recent movie, Concussion. The movie is based on the true story of a Nigerian forensic pathologist named Dr. Bennet Omalu who spent years trying to get NFL leadership to take seriously his research on potentially lethal head injuries from playing football.